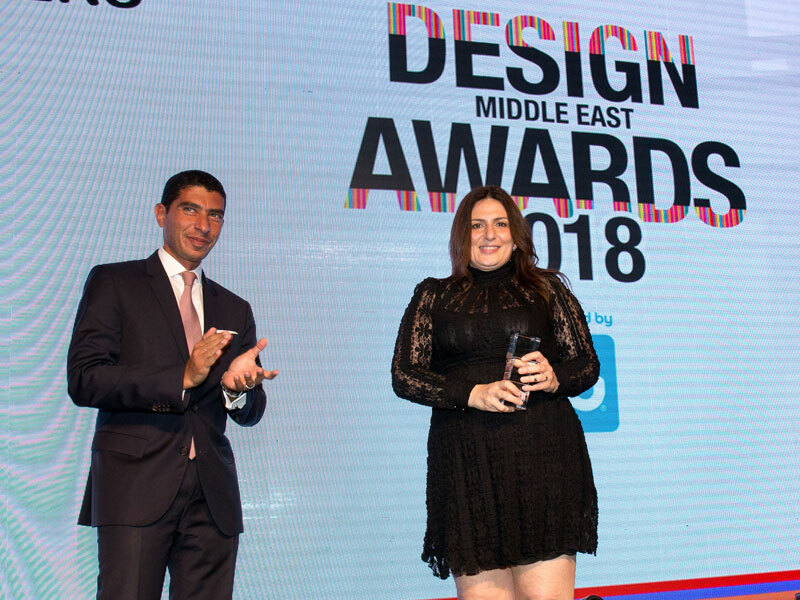 Design Middle East Awards 2018 is about celebration of the creative best and foremost from the region’s design industry. 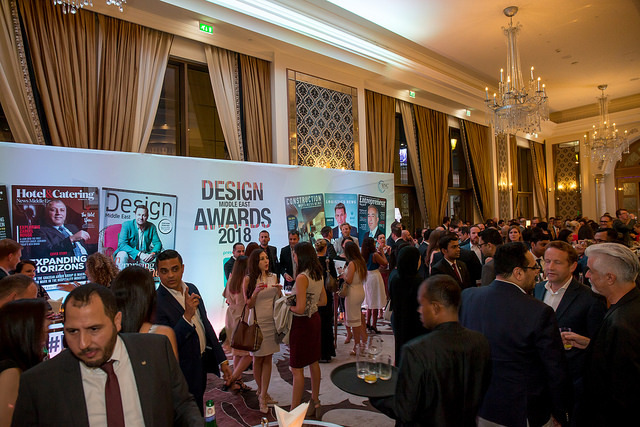 The awards will honour the best of designers, architects, projects, and design oriented companies. 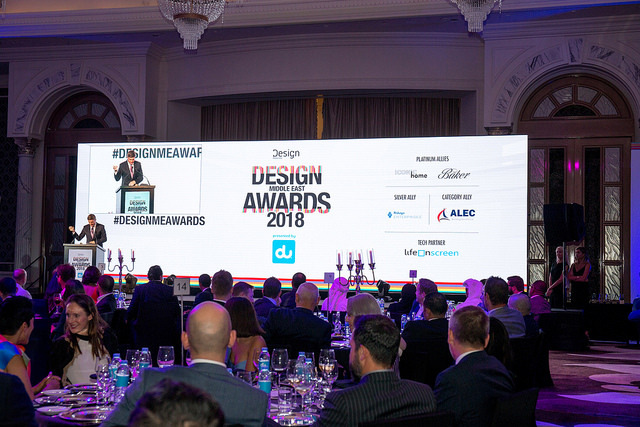 The award ceremony with 18 categories will strive to recognise the individual excellence, company strengths, and project success and the leading design experts will form a jury and be part of the selection procedure. 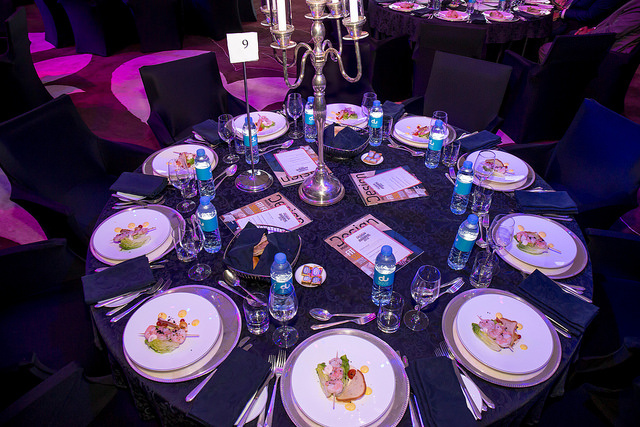 The awards presentation will take place at a five star venue followed by the ceremony and gala dinner. It’s an event to rejoice, network, and celebrate the deserving talent. 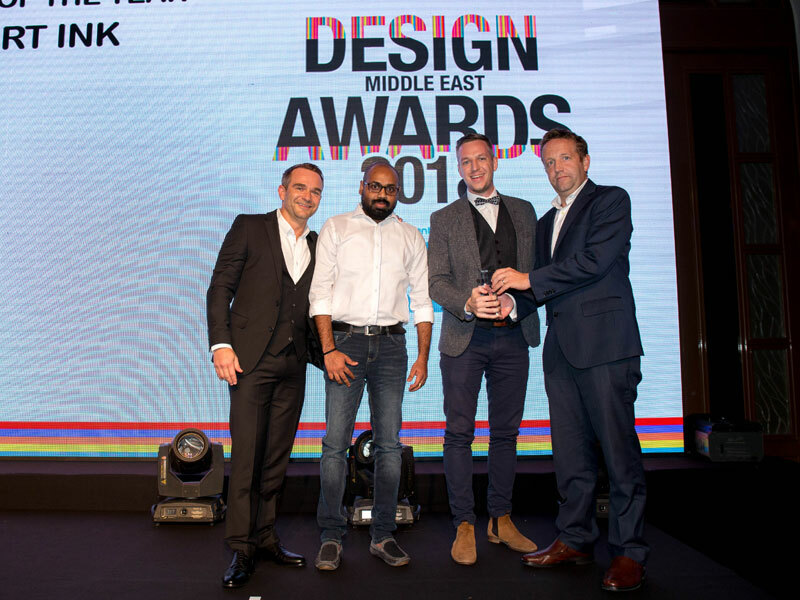 Winner receives a commemorative trophy, extensive print and online coverage in Design Middle East. 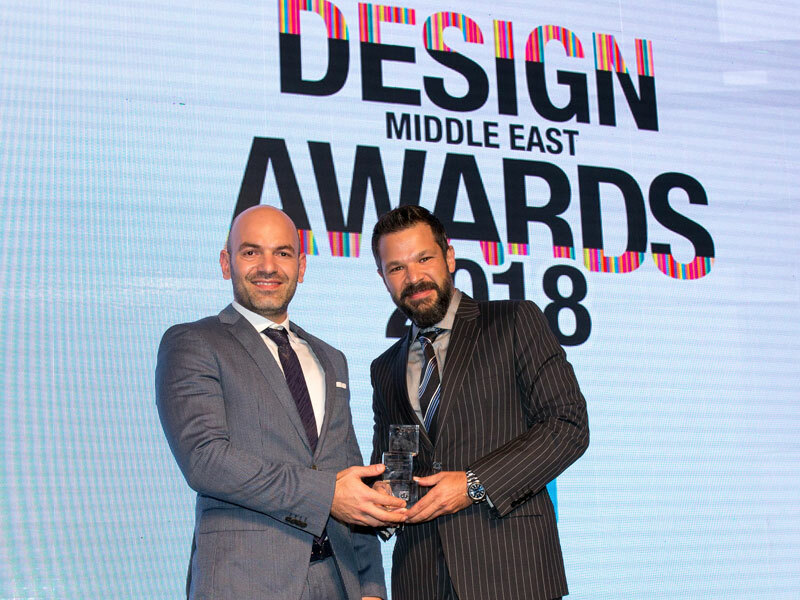 Nominate now, to stand a chance to win at the Design Middle East Awards 2018. 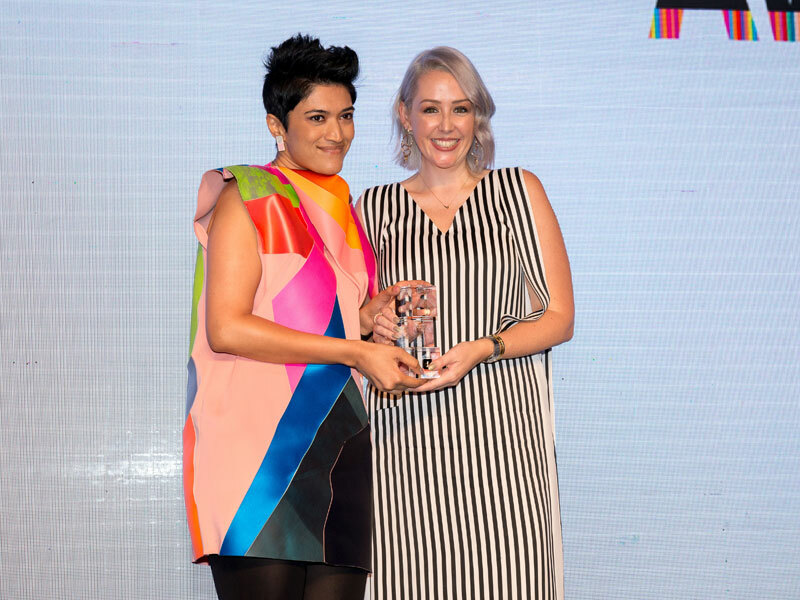 This award category recognises the outstanding architectural firm in the 12 months to the end of August 2018. 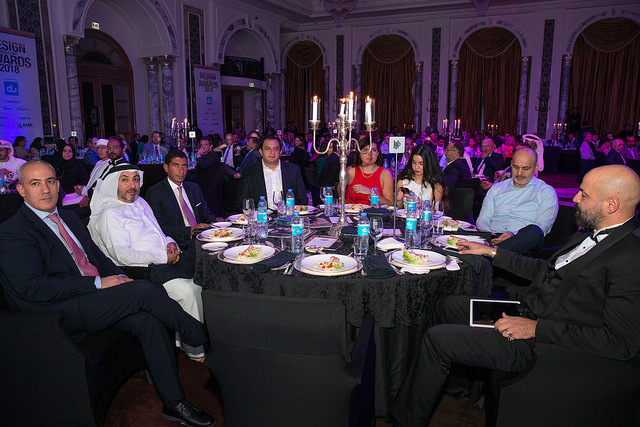 Judges will be looking a firm, which delivers high quality projects in the MENA region. 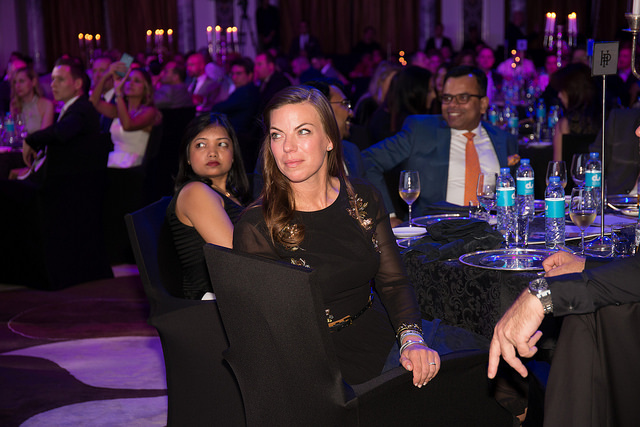 Judges will be looking for the firm’s greatest achievements, projects, and financial summary of the relevant period. 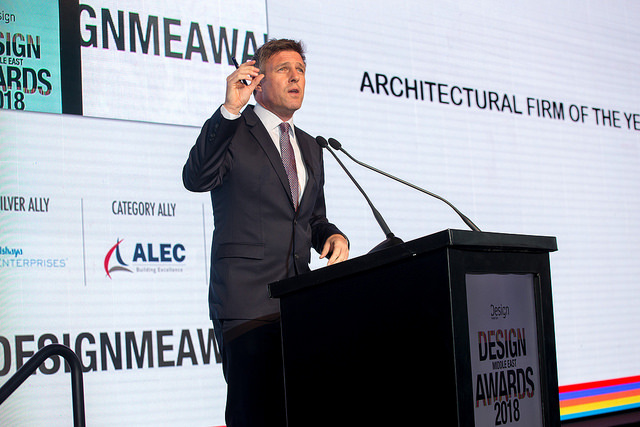 Entries for the Architectural firm of the Year category should support their nomination with no more than 1,000 words about the firm and its progress. 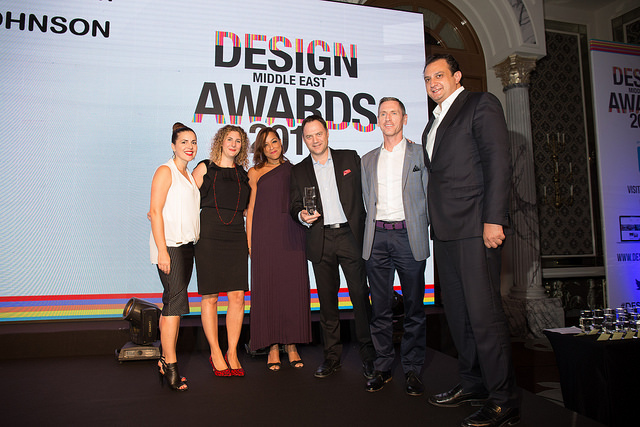 The award is for the retail company with exquisite design goods and accessories. Judges will be looking for the retailer with successful deals, nature of clients, projects associated with along with the annual turnover. 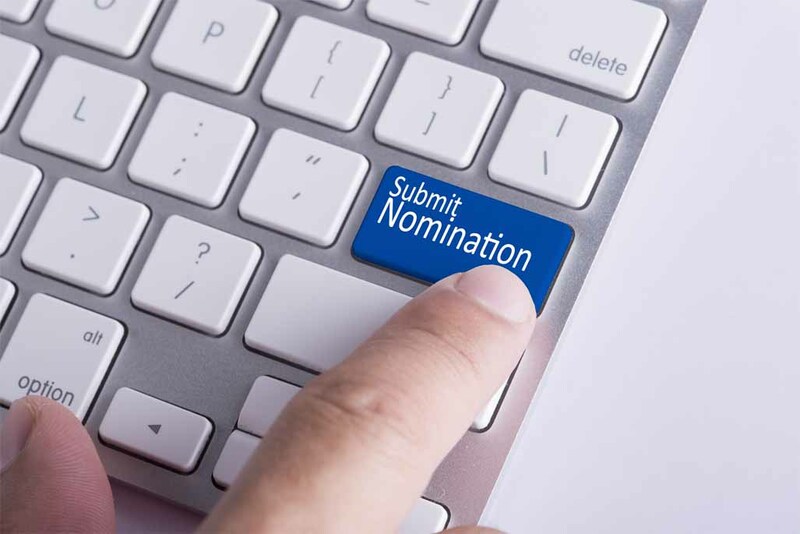 Entries should support their nomination with no more than 1,000 words of description about the retail company and its clients and business. 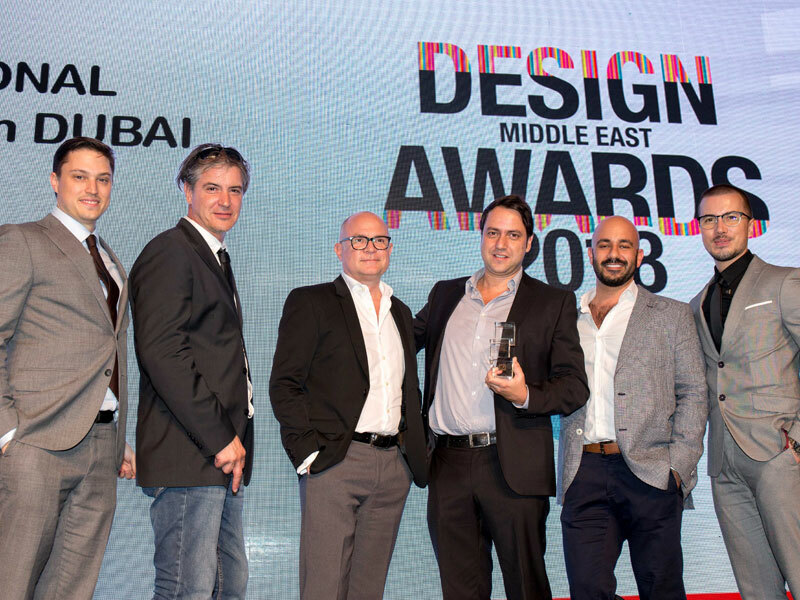 The award is for an outstanding design firm of the year whose projects standout with inspiring ideas and. 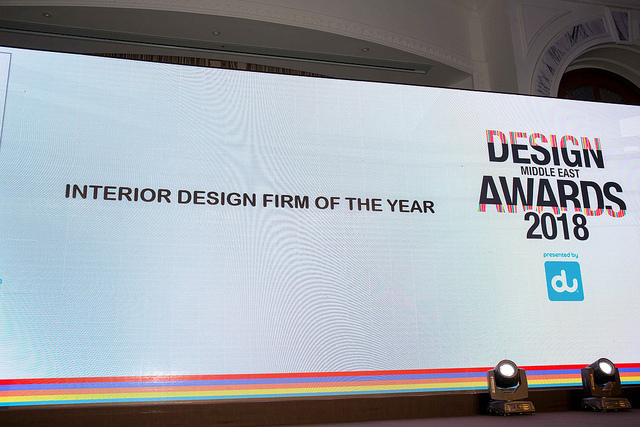 Judges will be looking for a firm, which has shown excellence in design and delivered excellent projects on time. 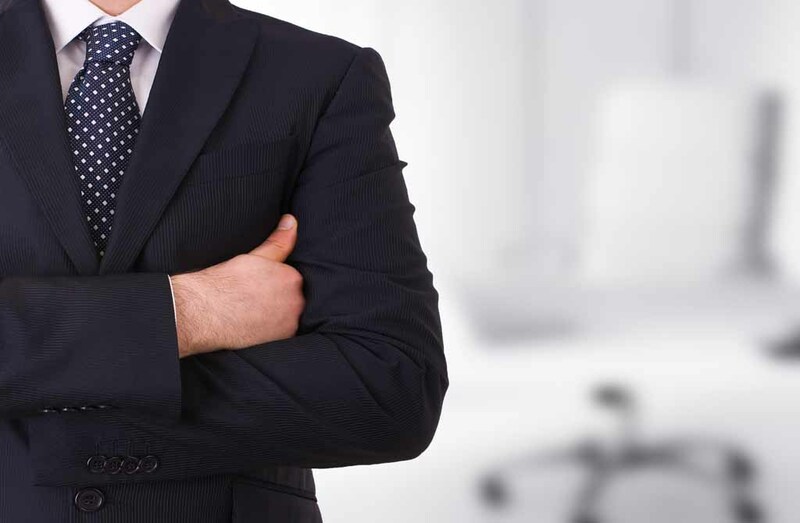 Entries should support their nomination with no more than 1,000 words of description about the firm and its progress. 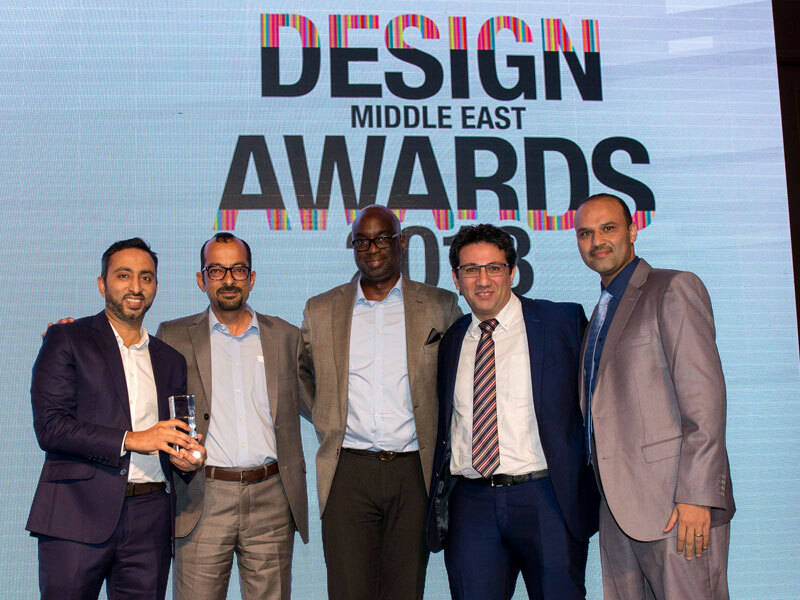 The award is for the outstanding fit-out firm of the year who has delivered some amazing projects in the past 12 month till August 2018. The limelight would be on firm’s completed projects, financial summary, nature of clients, and other accomplishments. 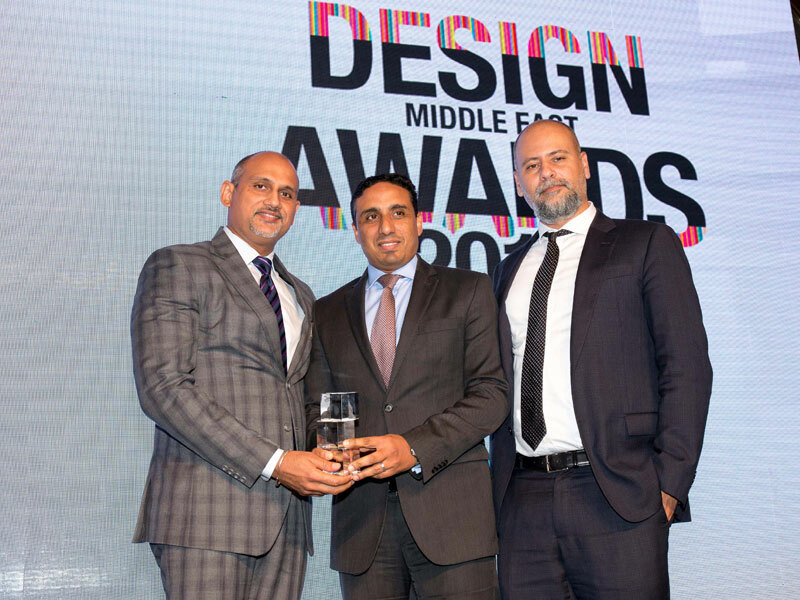 The award is for the interior designer showcasing excellence in design in the region. 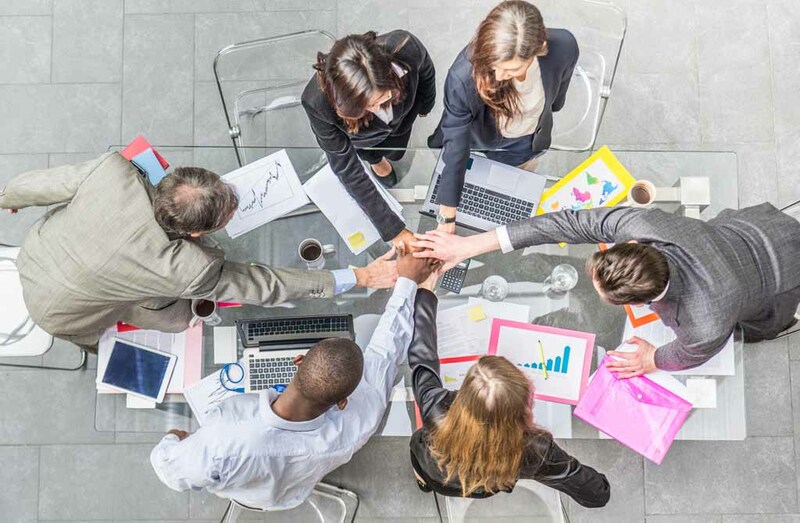 The judges would consider the completed projects in 12 months ending August 2018 and future exciting plans in the pipeline. 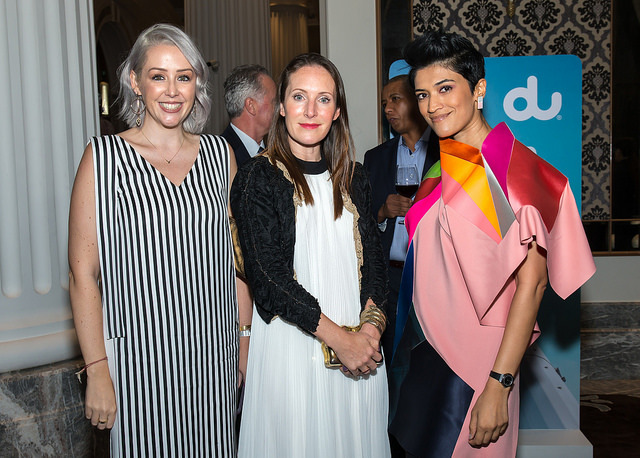 Entries should support their nomination with no more than 1,000 words of description about the interior designer, clients, and proud projects. 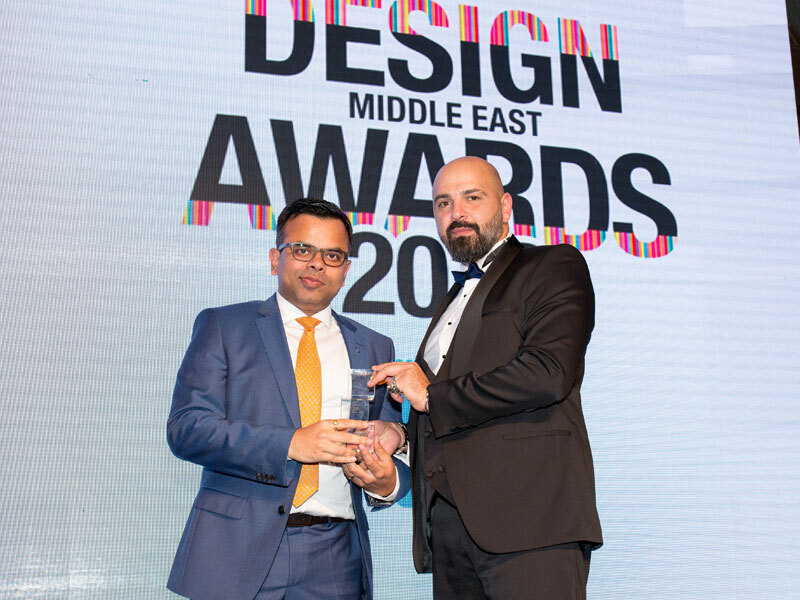 Saluting the outstanding architect and his excellence in the field of architecture in the region. Judges will consider the projects completed in the last 12 month until August 2018, those in pipeline and other achievements. Initiatives related to sustainability and environment should also be mentioned. 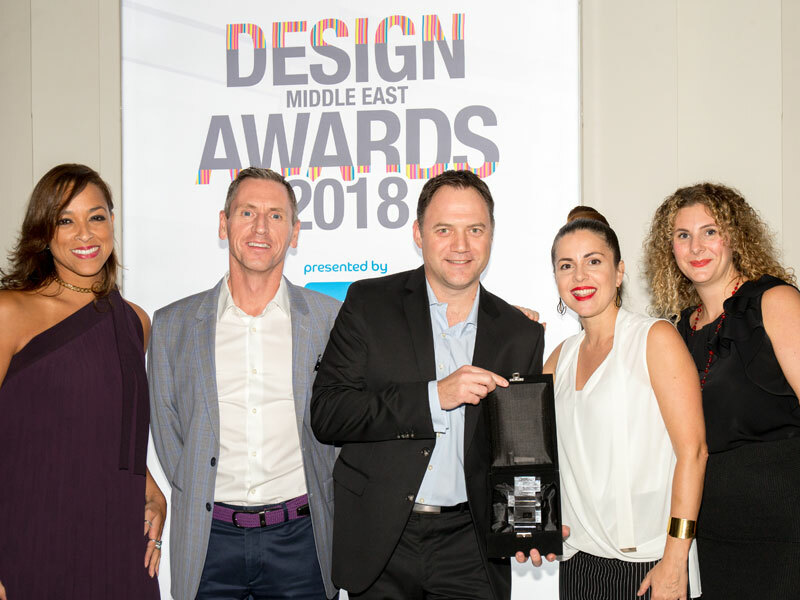 Entries should support their nomination with no more than 1,000 words of description about the architect, company, projects, clients, and future projects. 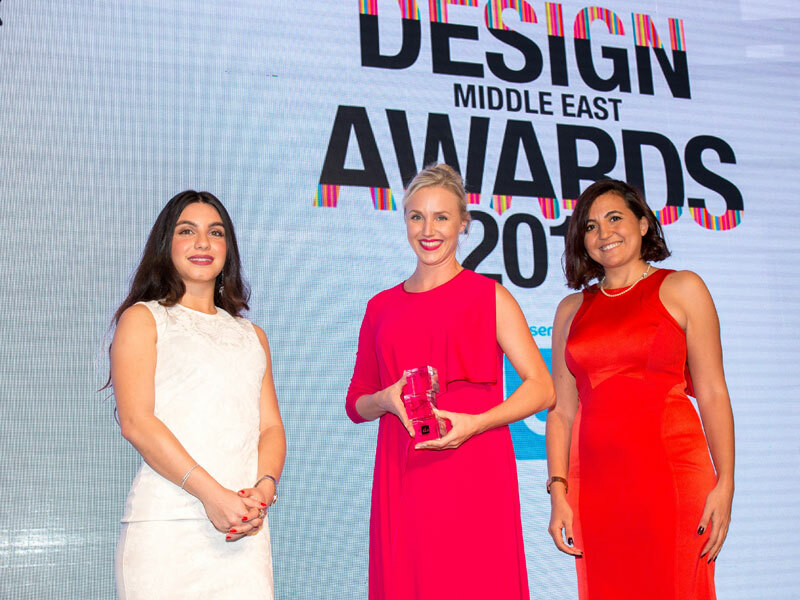 The award recognises the most promising designer or an architect (30 or below) who is working in the Middle East. Judges would consider the completed projects in the region, projects in the pipeline, and other accomplishments. 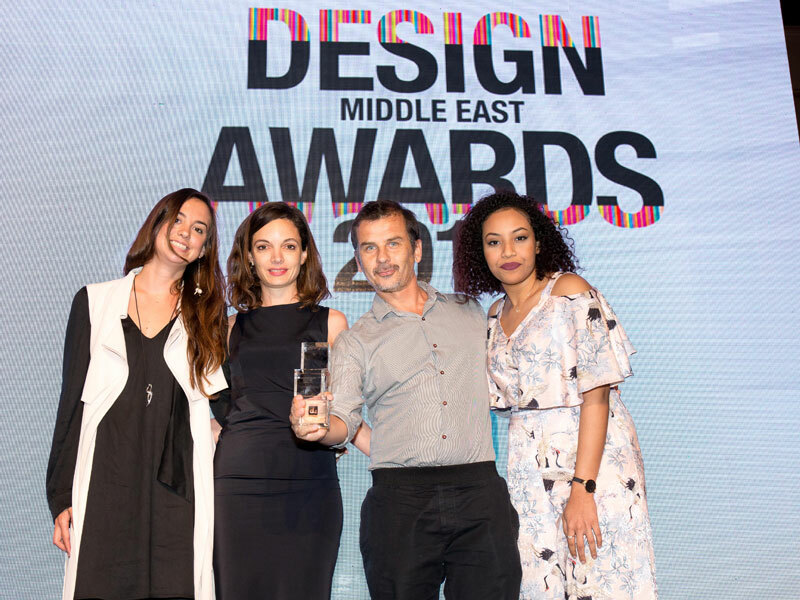 Entries should support their nomination with no more than 1,000 words of description about the interior designer or architect, clients, and projects. 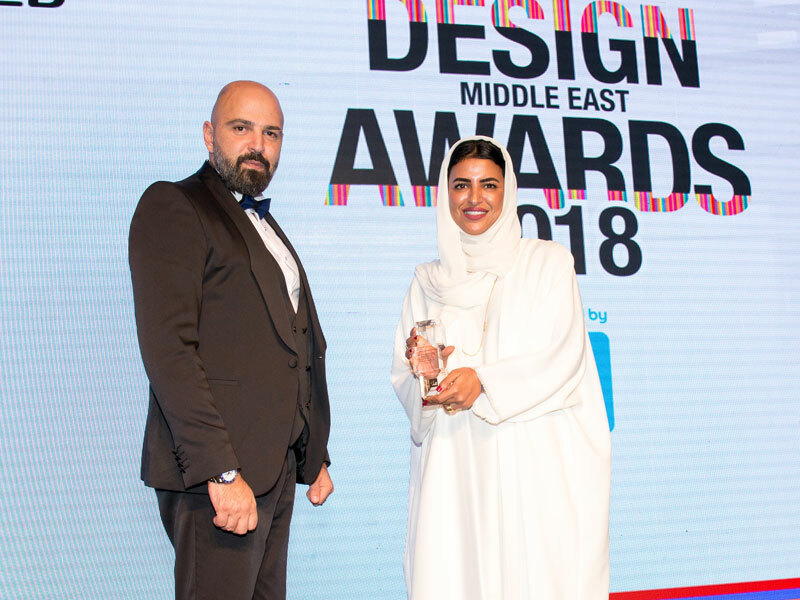 This award will go to an individual that has made an outstanding contribution to the design and architecture sector in the region during his/her career. This award will be chosen by a panel of judges. 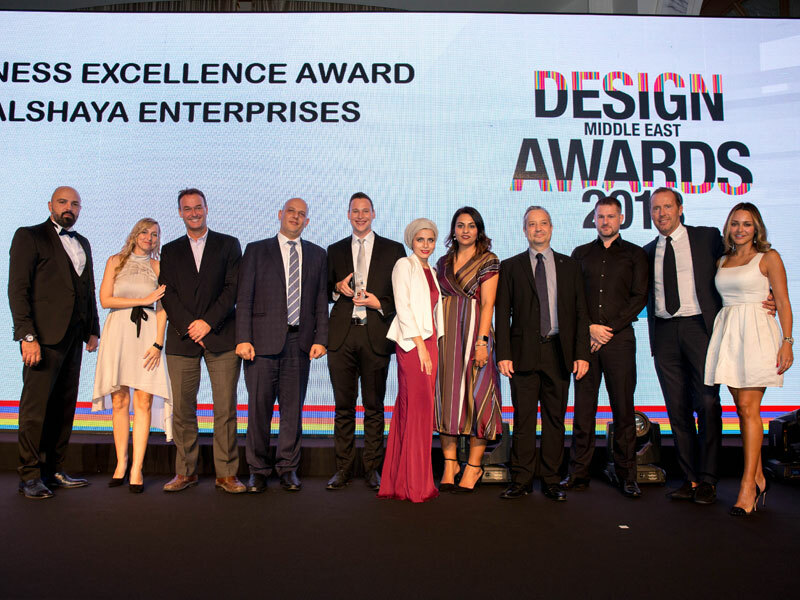 The award will go to the best retail project of the year on the basis of design, interiors, and innovation. The project to consider for this category are shopping malls, stand-alone retail outlets, also includes spas, gyms, and salons. 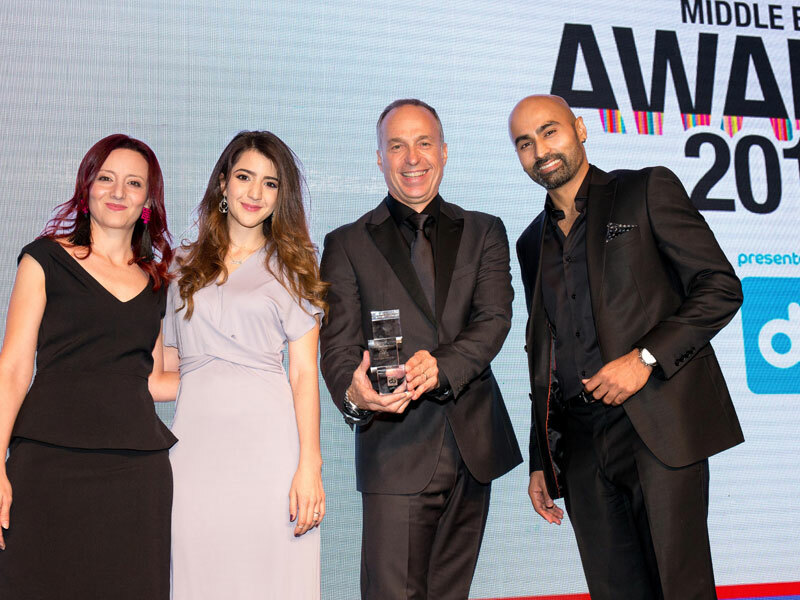 This award will be chosen by a panel of judges who will take the design aspect affecting the retail experience of customers strongly in consideration. 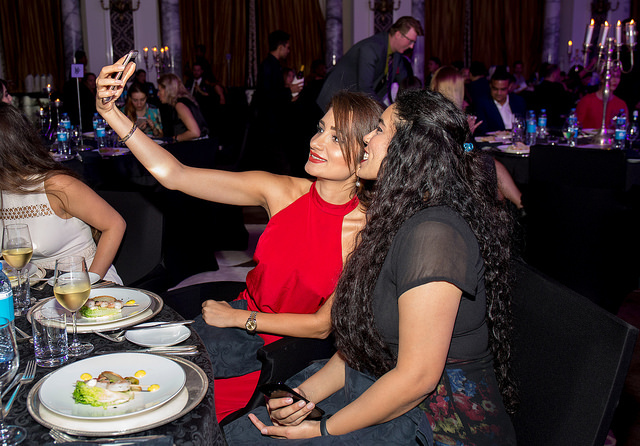 Entries should support their nomination with no more than 1,000 words of description of the retail project and it’s standout features making the retail experience a joyous one. 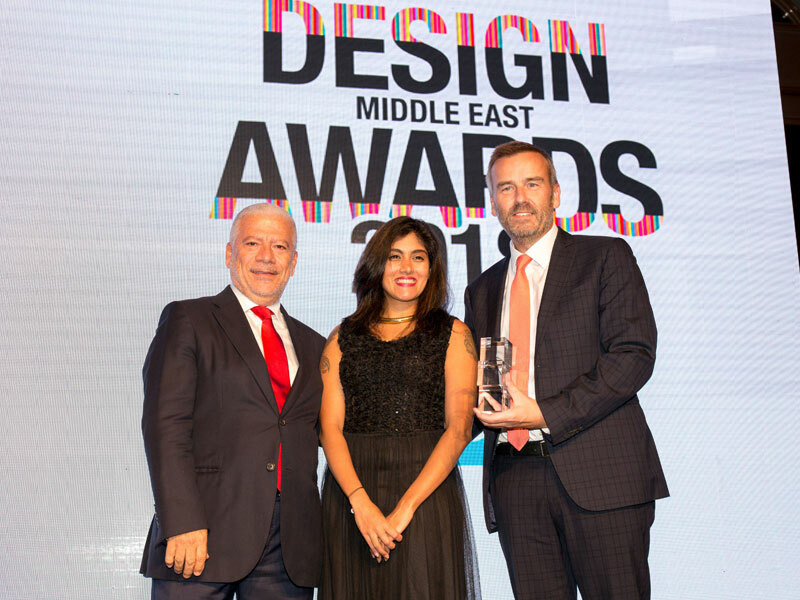 This award is for the outstanding interior design for a commercial/public sector project, which includes museums, government buildings, cinemas, airports, offices, and galleries in the Middle East. Judges will make their choice on the basis of the design, innovation, and technology, used in the project. 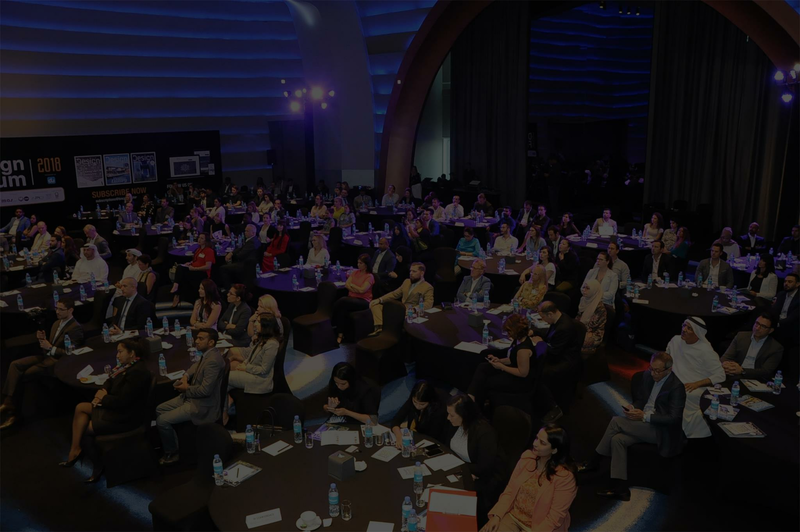 Entries should support their nomination with no more than 1,000 words of description of the commercial project and standout features of the development. 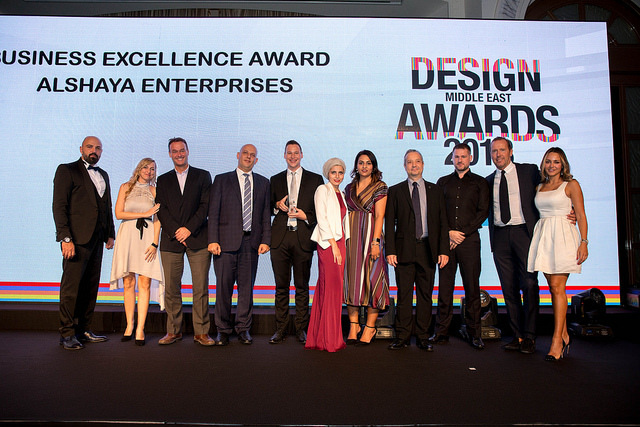 This award is for the outstanding residential project in the Middle East based on the design, innovation, and creativity. 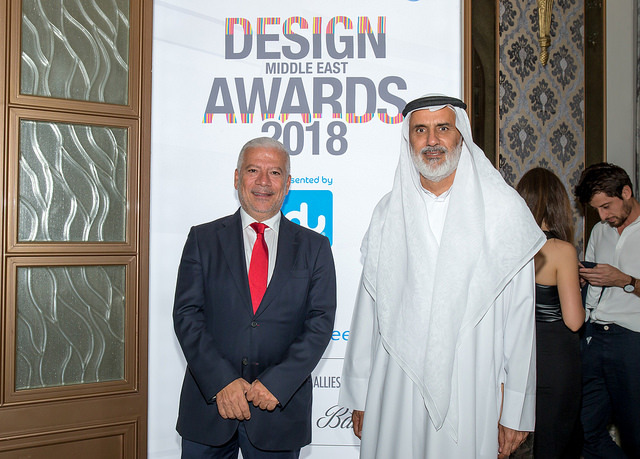 Judges will make their choice on the basis of the various aspects of design like technology, lighting, walls, flooring, façade, outdoor area, and interiors. 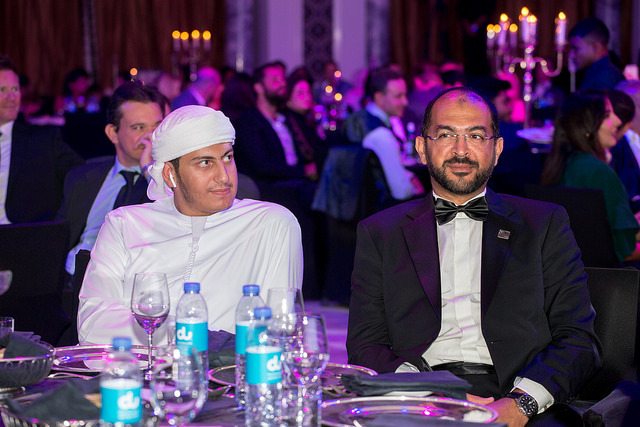 This award is for an outstanding school or a university development in the Middle East. Judges will make their decision on the basis of design, innovation, and how engaging and inspiring are the interiors for the student. 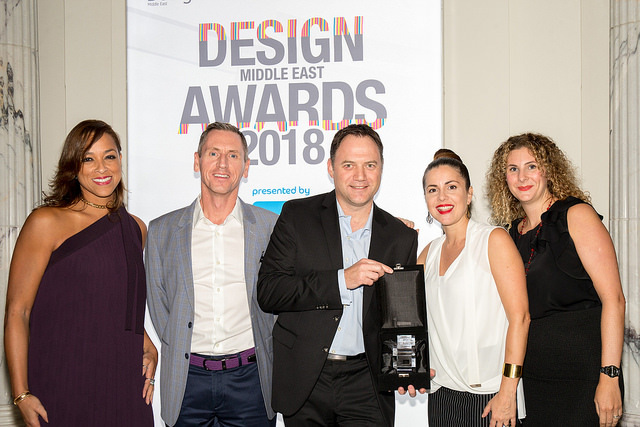 Entries should support their nomination with no more than 1,000 words of description of the design education development and its design highlights. 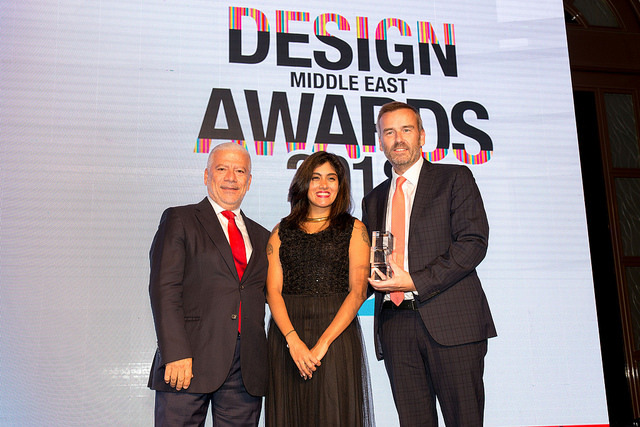 The award will go to the best landscape project of the year on the basis of design and technology. This award will be chosen by a panel of judges who will take into consideration the landscape design and the aspect of sustainability. 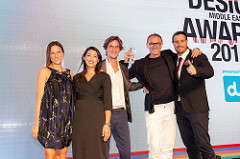 Entries should support their nomination with no more than 1,000 words of description of the landscape project and the note-worthy design highlights. 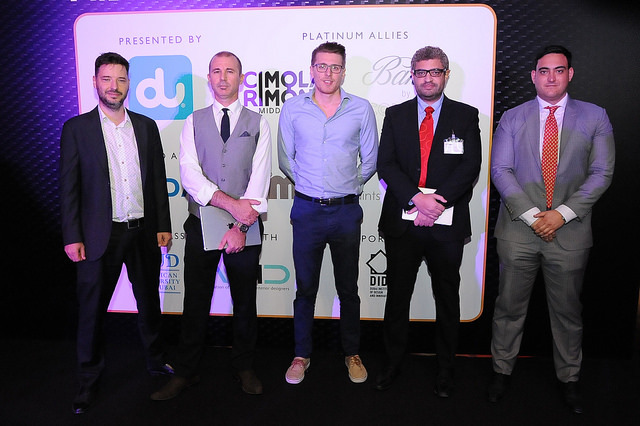 The award will go to the outstanding lighting project completed for a residential, commercial or retail development. This award will be chosen by a panel of judges who will take into consideration technology, sustainability, and innovation. 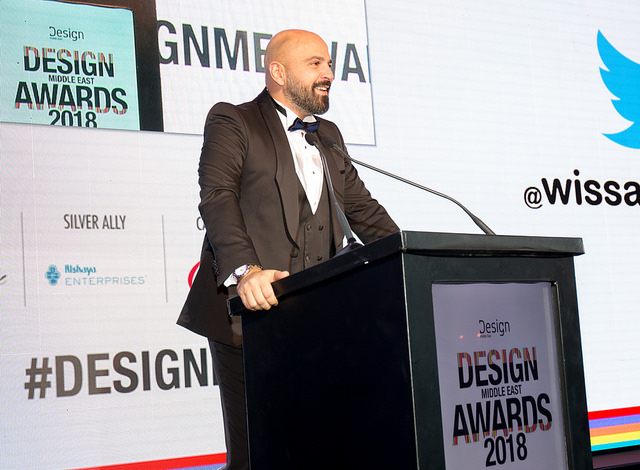 Entries should support their nomination with no more than 1,000 words of description of the lighting project and the note-worthy design and technology highlights. 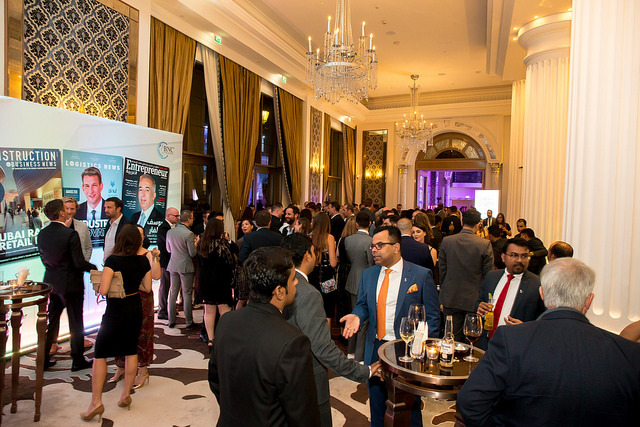 The award will go to the outstanding project —residential, commercial, or retail, which is most sustainable, and has used extensive environment-friendly initiatives hence reducing the carbon footprints. 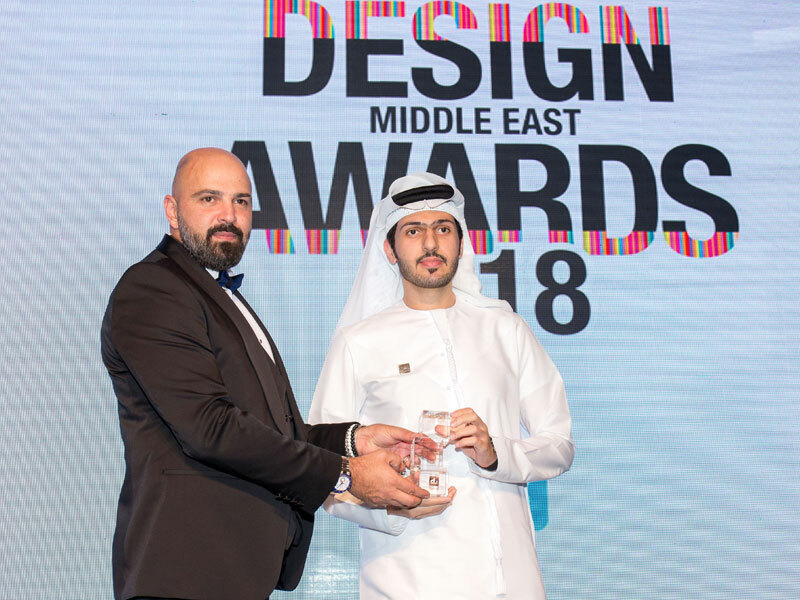 Entries should support their nomination with no more than 1,000 words of description of the sustainable project and the note-worthy design and technology highlights. 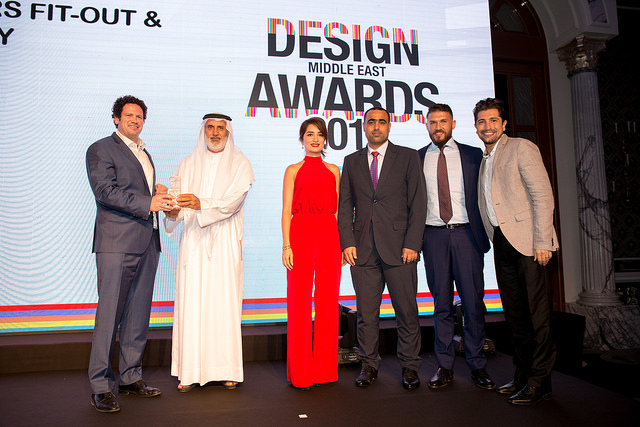 The award will go to the outstanding hotel project in the Middle East with striking interiors and exteriors. 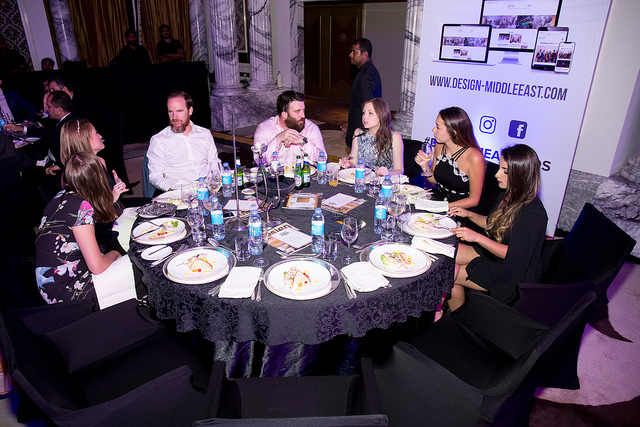 The judges will focus on the design of various areas like lobby, public spaces, rooms, outdoors, and F&B areas. 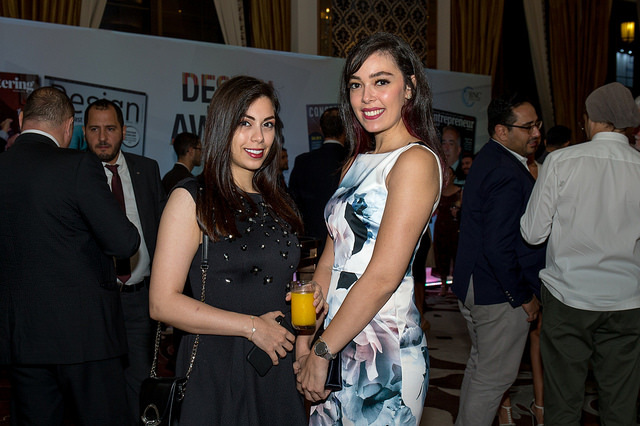 Entries should support their nomination with no more than 1,000 words of description of the hospitality project and design highlights. 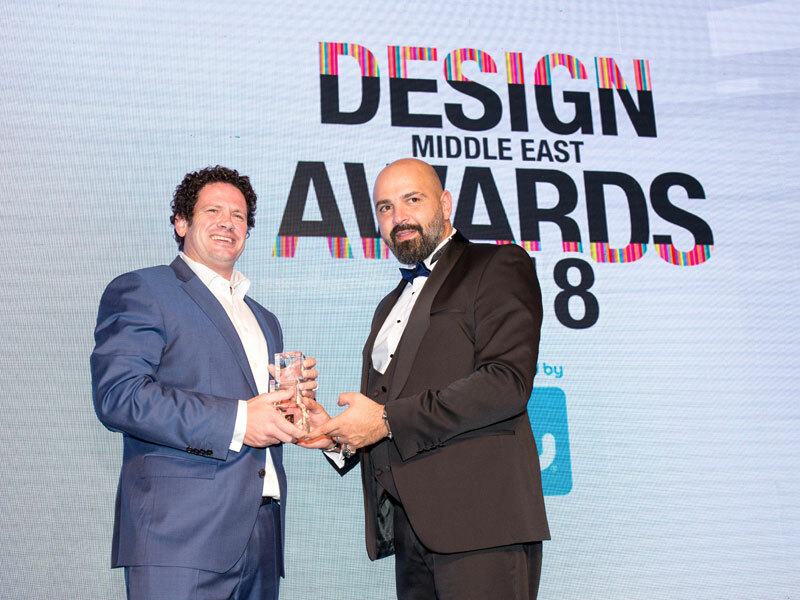 The award will go to the outstanding hospitality project—either restaurant, bar, or a club in the Middle East with striking interiors and creative design concepts. 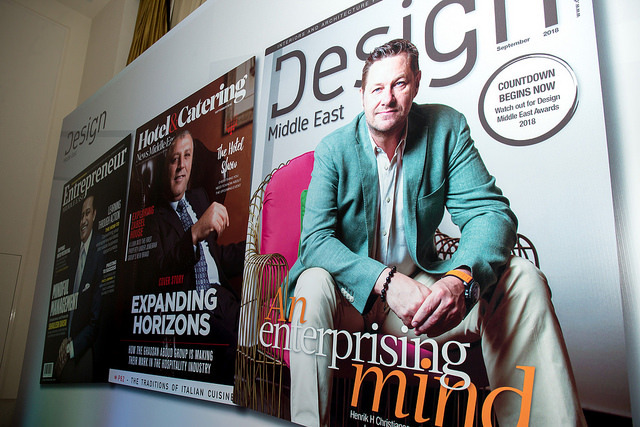 The judges will focus on projects high on design aesthetics and that promotes social interaction. 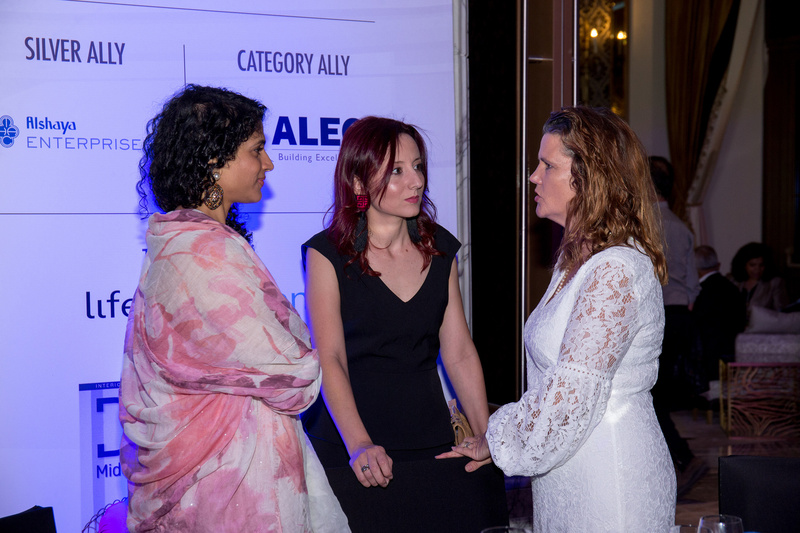 Entries should support their nomination with no more than 1,000 words of description of the innovative project supporting the ideas of the same. 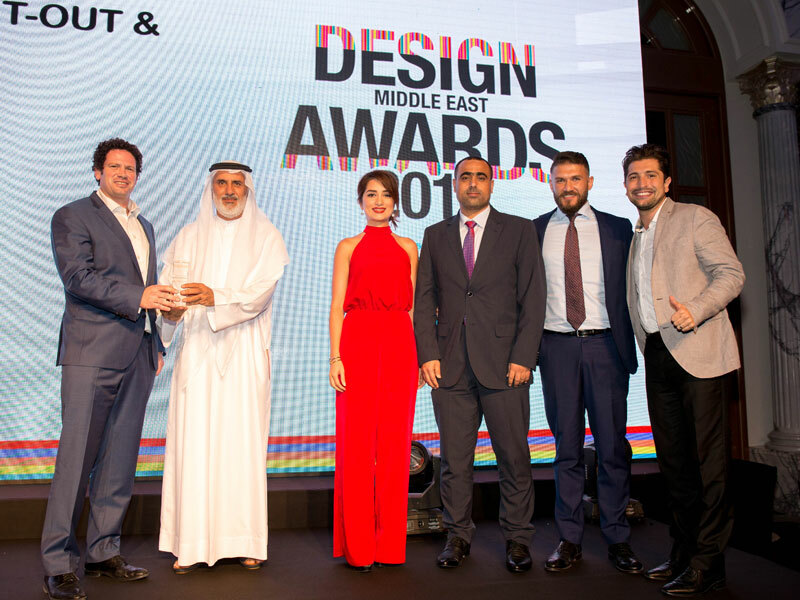 The award will go to the most innovative design-led project in the Middle East. It could be either public, residential, retail, or a design education project high on innovative elements, better solutions, and newness. 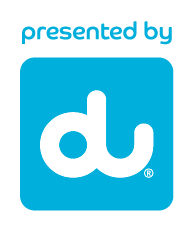 The judges will focus on highly innovative projects in terms of design, technology, and materials. 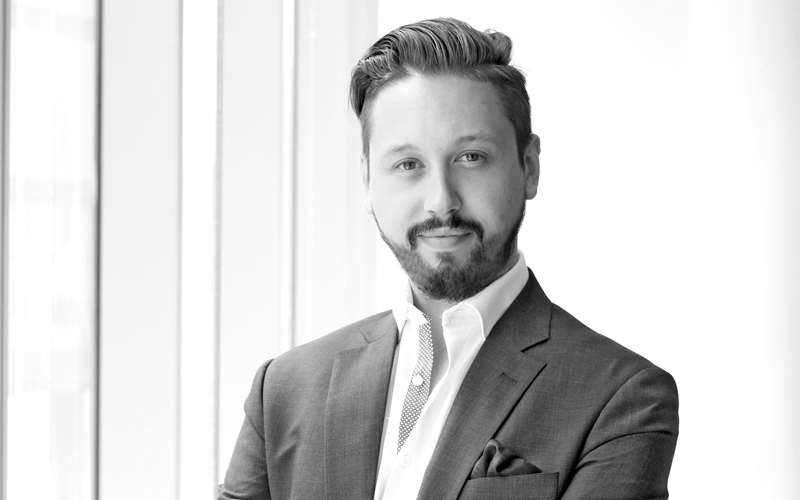 Alex Cunningham has an expansive portfolio that includes high-profile projects across the UK, Europe, and Middle East. 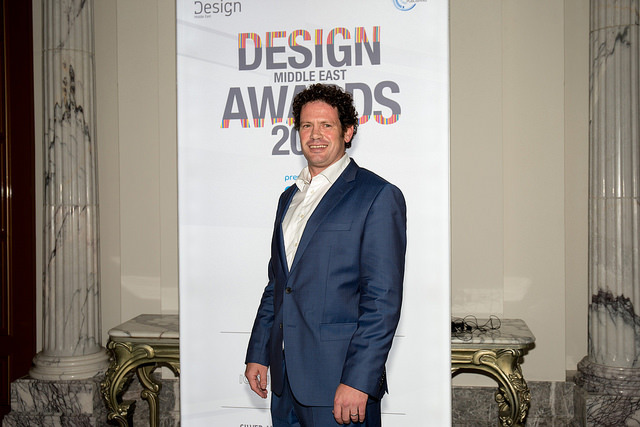 An experienced and award-winning architect, Cunningham is passionate about creative design, focussing his artistic flair on Benoy’s major developments with the Newark Studio and now the MENA Studios. With a background in architectural education, he is an advocate for channelling perpetual and exciting advancements within the industry. 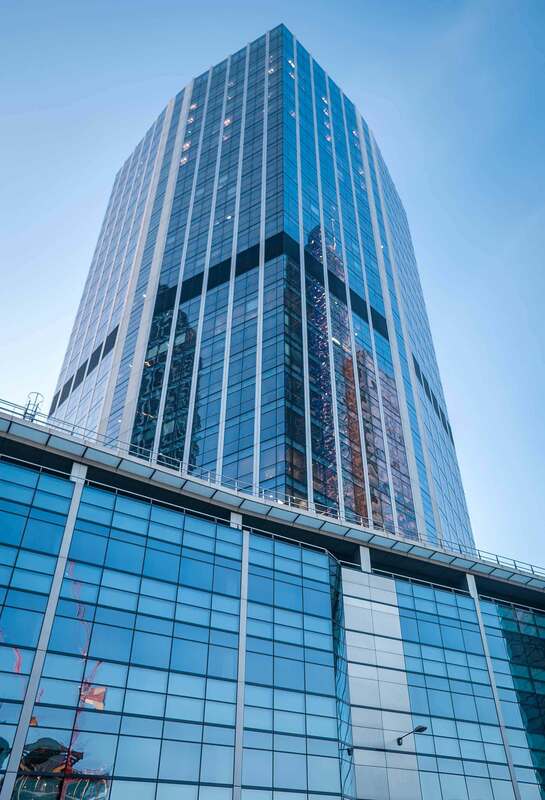 Working in a variety of sectors including retail, leisure, hospitality, and mixed-used, Cunningham is well-versed in large scale developments. 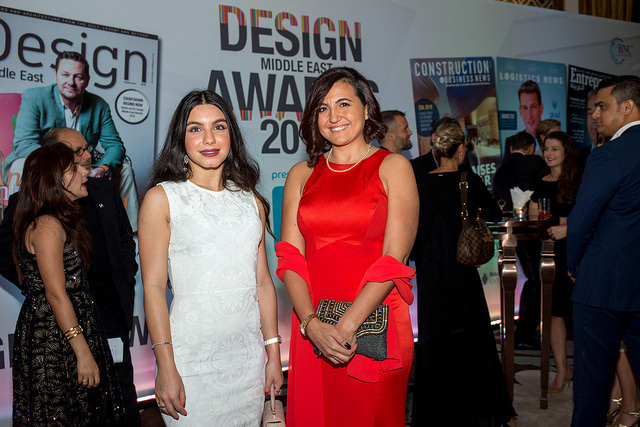 Contributing to the Middle East’s thriving development, Cunningham has worked on Bahrain Marina, a 135,000sqm prime waterfront site; Dubai Hills, a 250,000sqm mall; and the Prince Tower in Riyadh, an iconic residential and hotel space over 300m tall. 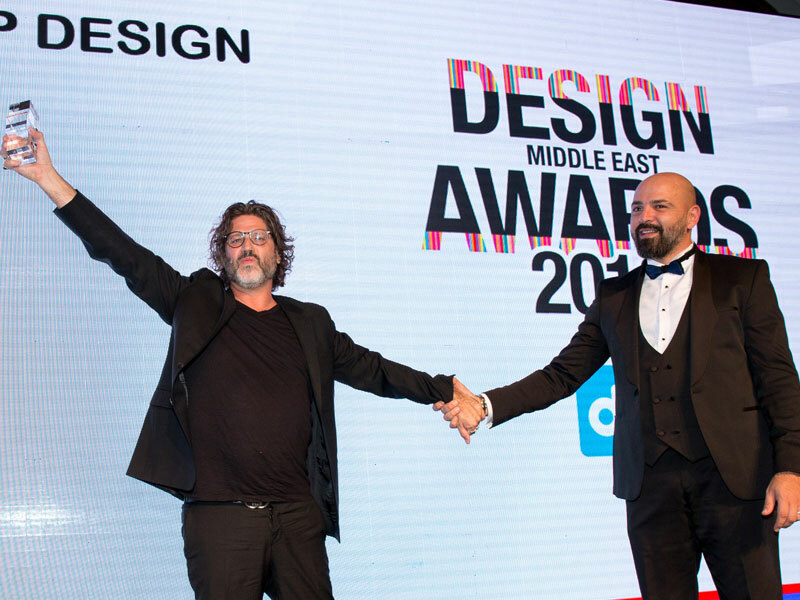 Hani Asfour is the associate dean of Dubai Institute of Design and Innovation (DIDI). 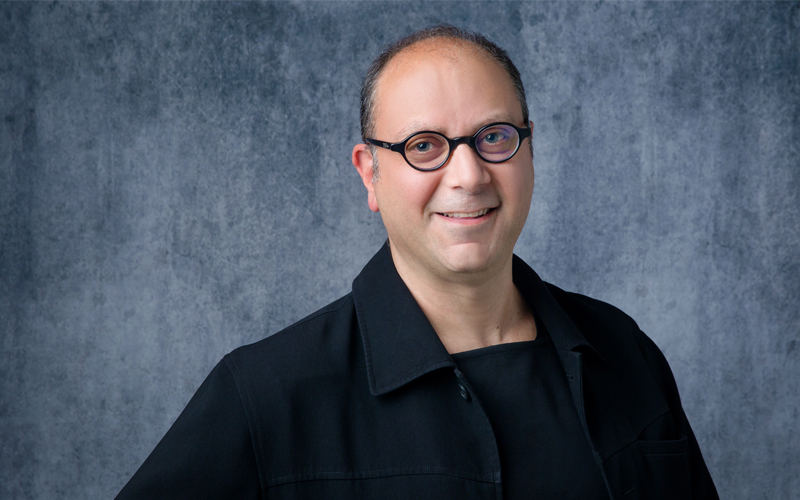 Prior to joining DIDI, the MIT and Harvard-trained architect was an adjunct faculty member at the Lebanese American University in Beirut, teaching in the departments of Architecture and Foundation Studies. 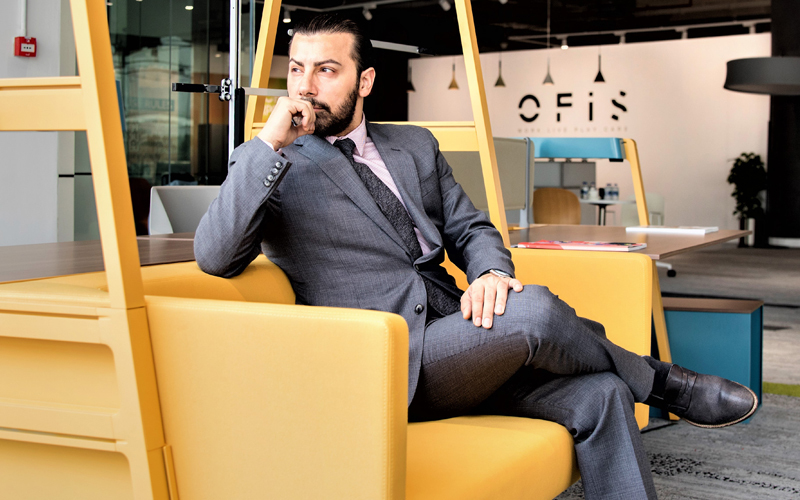 Asfour’s academic experience also includes teaching positions at Rhode Island School of Design (RISD), Northeastern University, American University of Beirut, and American University of Sharjah. 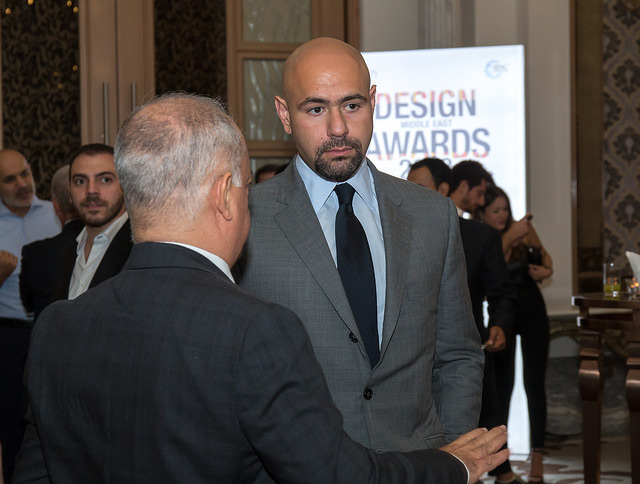 He is a founding partner of Polypod, an award-winning multi-disciplinary collaborative design studio in Beirut, that offers integrated design services in strategy, architecture, interior design, branding, web design and development, graphics, and information design for local and international clients. 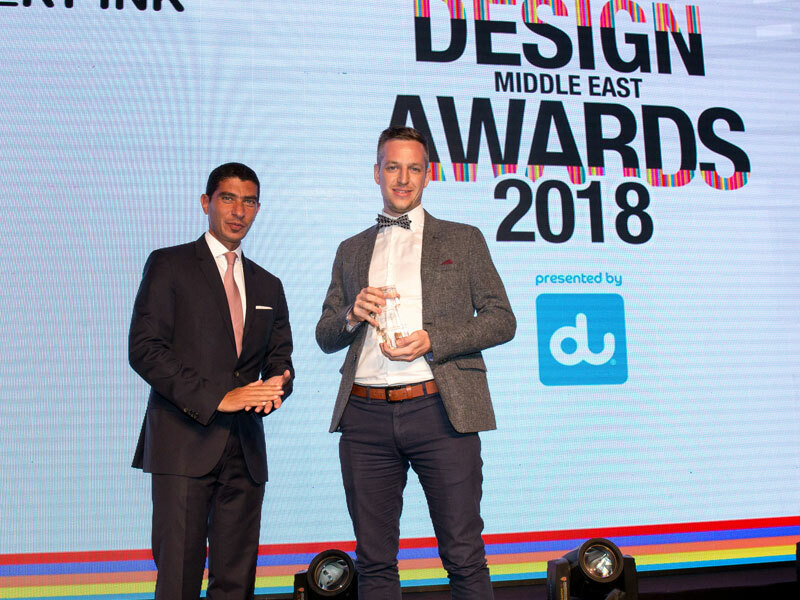 With more than 15 years of experience with leading international practices in the UK and the Middle East, David G Daniels has a proven record of creating, presenting and developing an international level of design work. 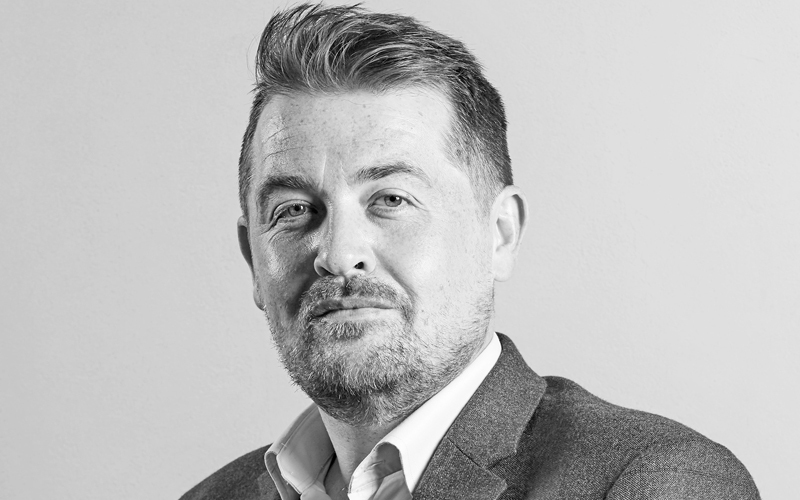 His experience spans the commercial, hospitality, residential and retail sectors, and includes the design of large stadia and sporting facilities. 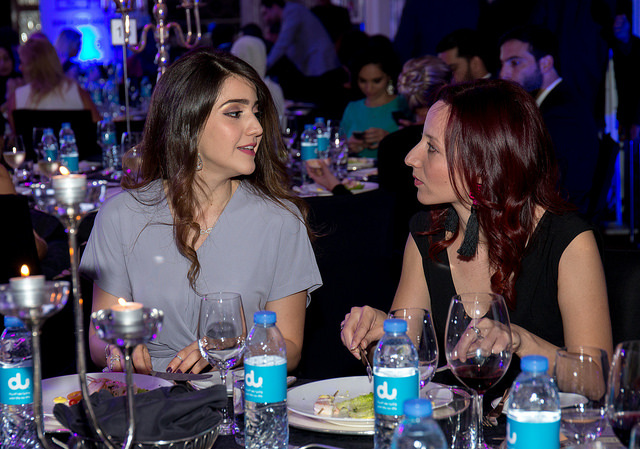 At SSH, Daniels is working on various projects within the Dubai Creek Harbour development, the Al Marjan Island development and the Burj Square master development. David is also a Chartered Member of the Royal Institute of British Architects (RIBA). Ali Maarrawi's 19 years of multi-faceted professional journey is commemorated by him joining YAL (Young Arab Leaders) and the league of Easa Saleh Al Gurg Group as the general manager of OFIS, promoting brands such as Steelcase and Interface, among other world class design-led brands in furniture and flooring solutions for the corporate workspace, healthcare, educational ,and hospitality sectors. 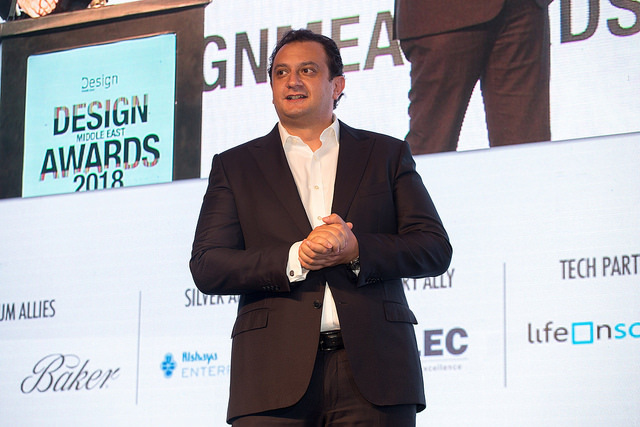 Maarrawi is an active speaker, lecturer, and panellists in the Dubai design and business community participating in shows like the Index and Downtown Design as well as with local and international universities, and institutes. In your submission, be sure to include details showing why your entry deserves to win over others.